Paving Solutions Group in Newcastle are a professional groundworks company providing new Driveways & Patios across Newcastle & the North East, please view our gallery of Driveways & Patios across Newcastle that we have completed. Paving Solutions Group offer came into being when we recognised the need for better practice and service within the paving sector. From the very beginning, it has been important to us to complete our work to the very highest of standards so that our customers are 100% satisfied each and every time. 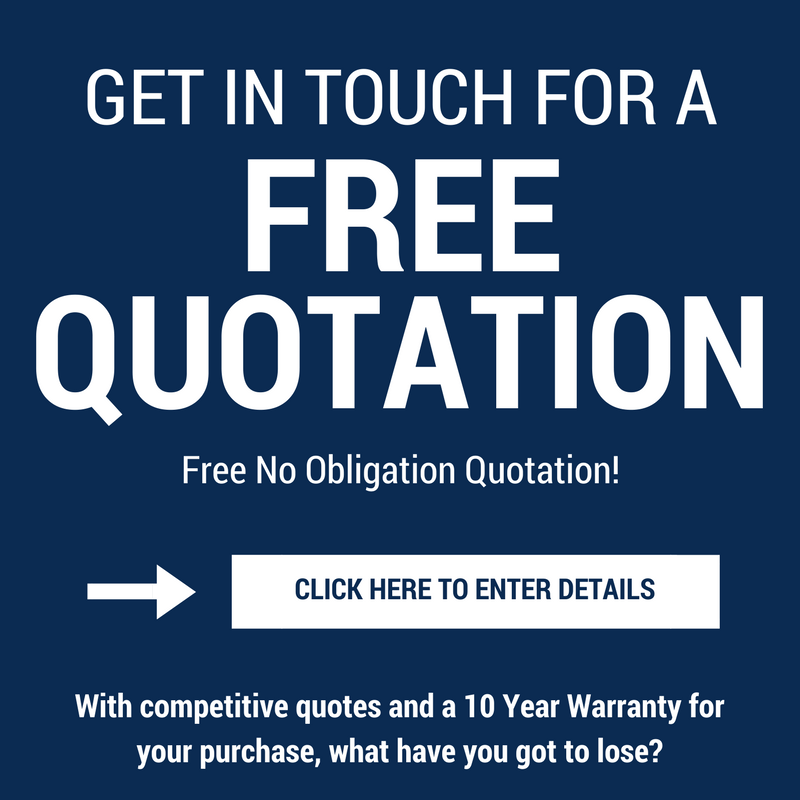 With competitive quotes and a 10 Year Warranty for your purchase, what have you got to lose? Every project we undertake is delivered to the highest standard and guaranteed for 10 Years. Our aim is 100% customer satisfaction from design to completion and aftercare. If you are looking to create or re-design your Driveway, Patio, Decking, Landscaping or Paving get in touch for a free Quote from us. Call us on 0191 908 5703 or 07561 428 518 alternatively you can fill in the contact form.